Small Business Broadband ADSL2+ Modems, Routers - innoTel. 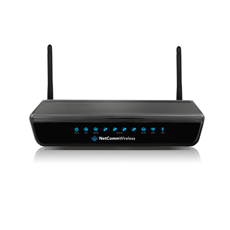 The NetComm NF10WV Modem Router is a 3-in-1 wireless gateway ideal for most small business applications. 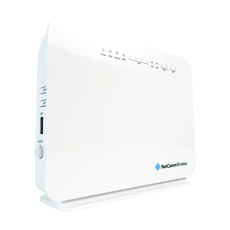 It offers access to ADSL or nbn™ (VDSL or Fibre) using the VDSL/ADSL modem or Gigabit WAN port. Both the DSL and WAN connection options will deliver a fast and powerful Internet connection to your home or office. 1 x 10/100/1000Mbps WAN port. 4 x 10/100Mbps LAN Ports for hardwired access. 2 x telephone ports for VoIP services. 4 x 10/100Mbps LAN Ports. 1 x USB port for Storage.